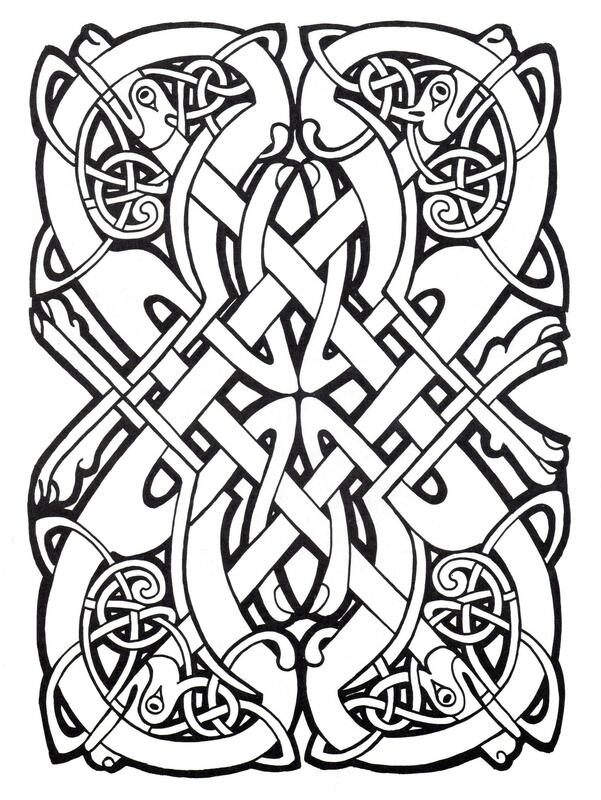 The Celtic people lived in central Europe as early as 1200 BC. 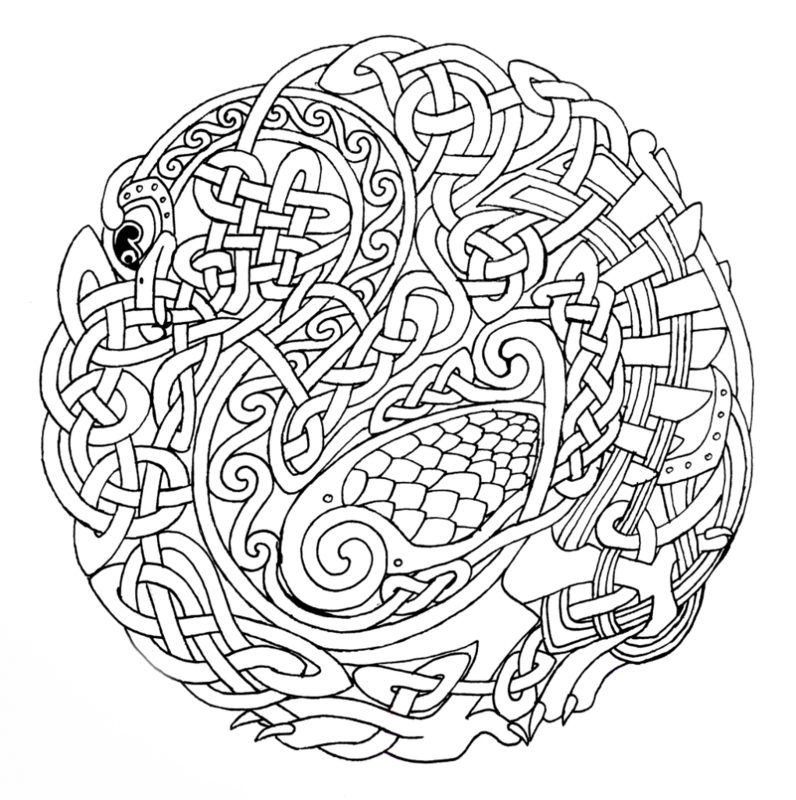 Most notably Ireland, Scotland and Whales. 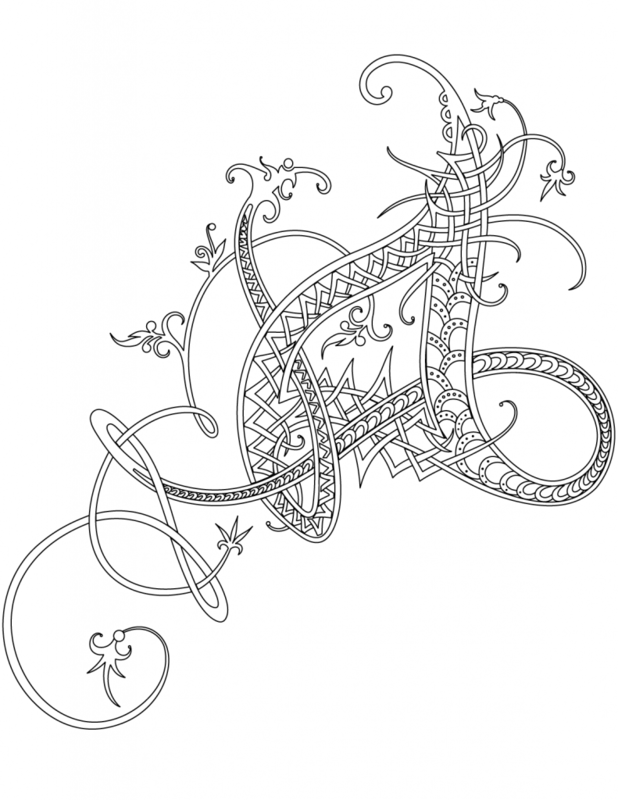 They shared common languages, religious beliefs, traditions and of course artwork. 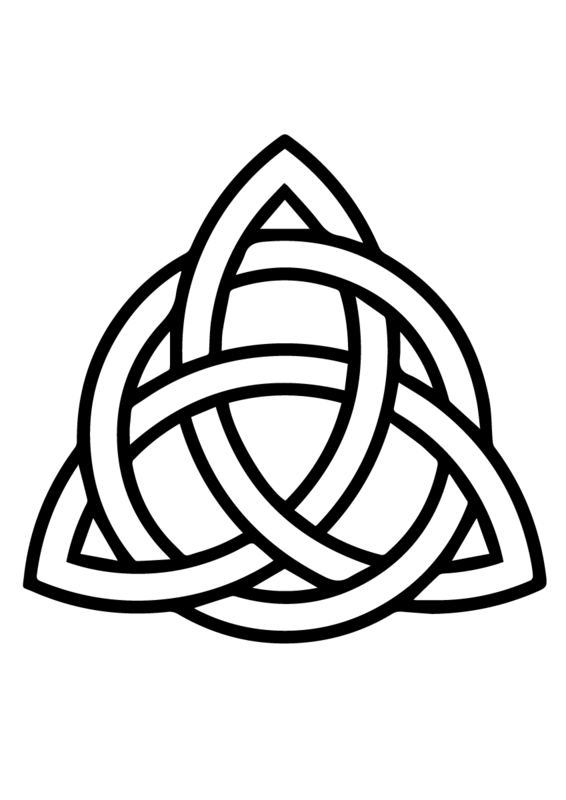 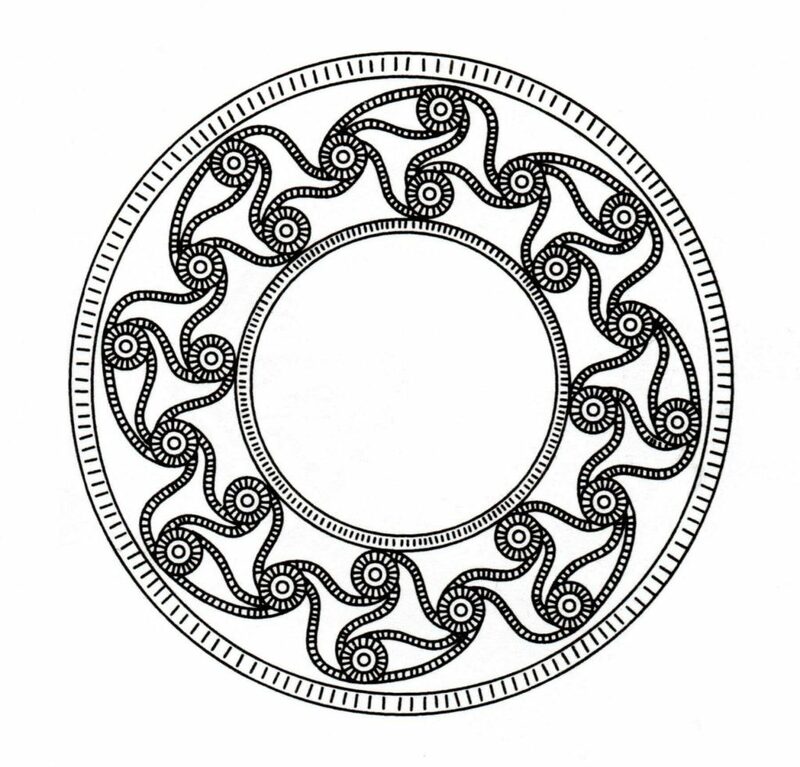 Their art is made up of symbols that consist of patterns, knots, spirals, and animals. 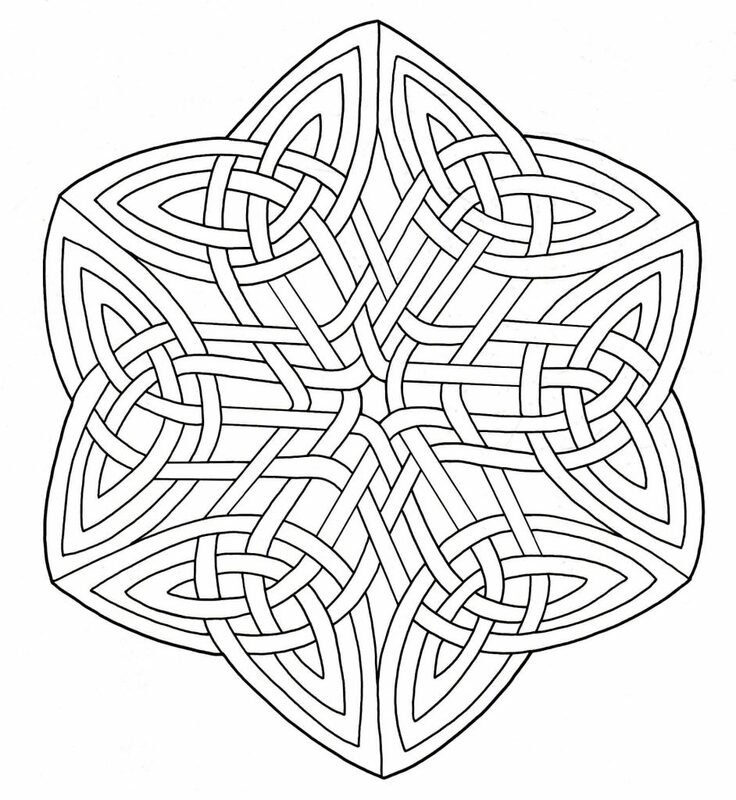 Their art is beautiful, repetitive and makes wonderful coloring subjects. 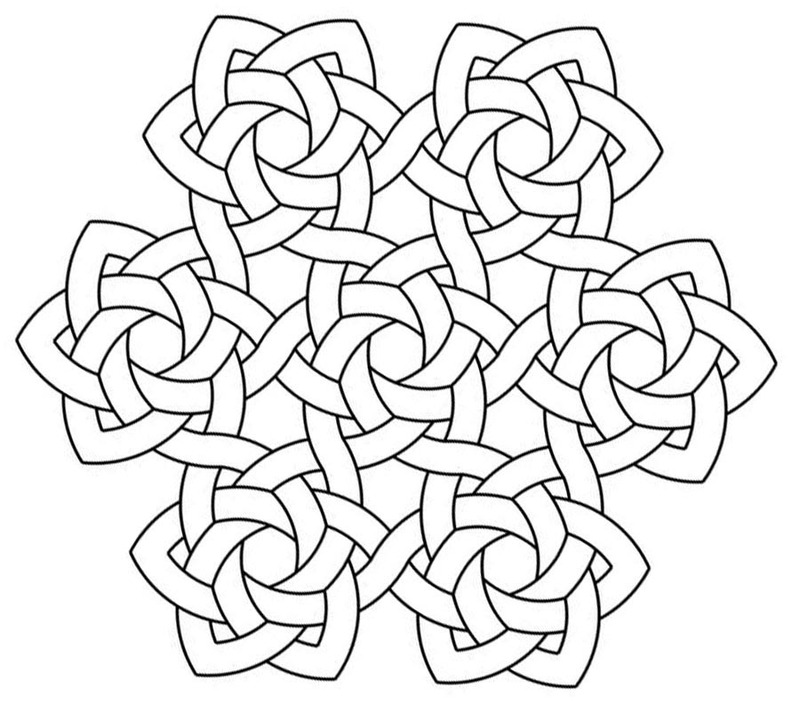 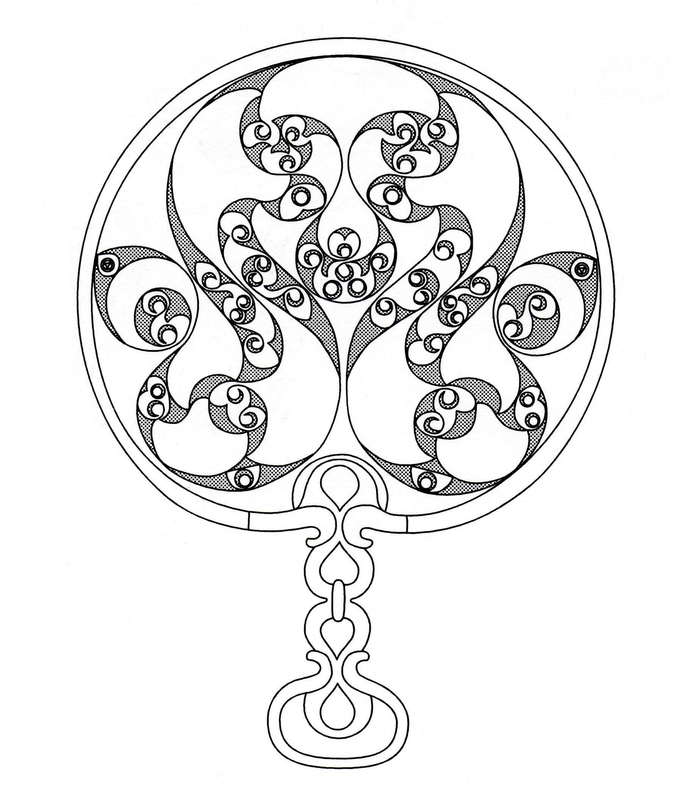 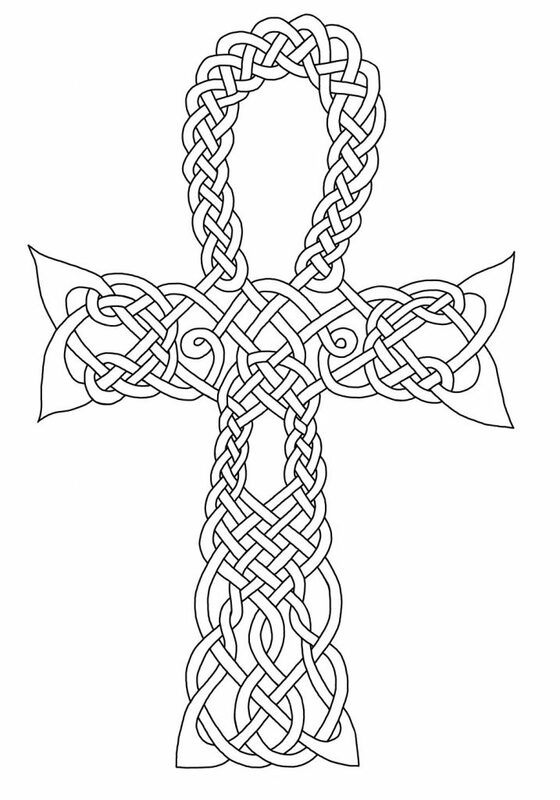 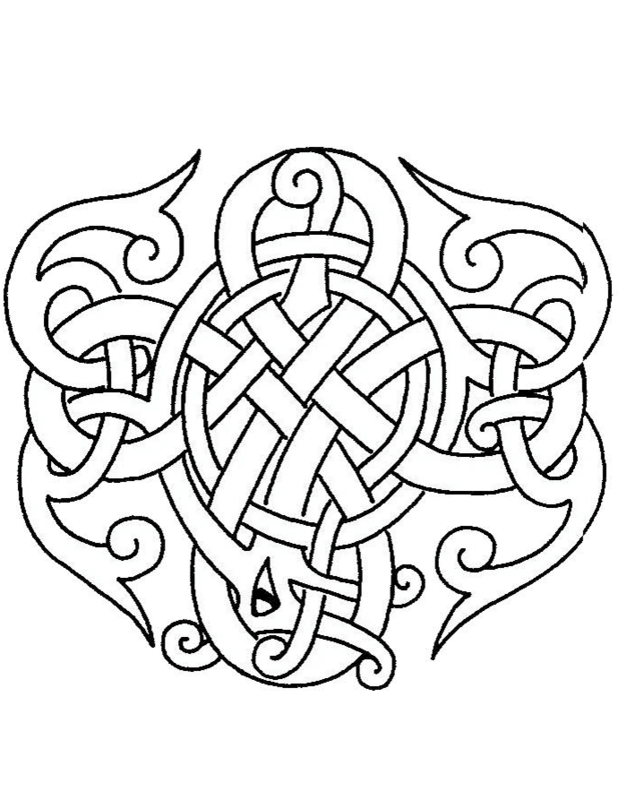 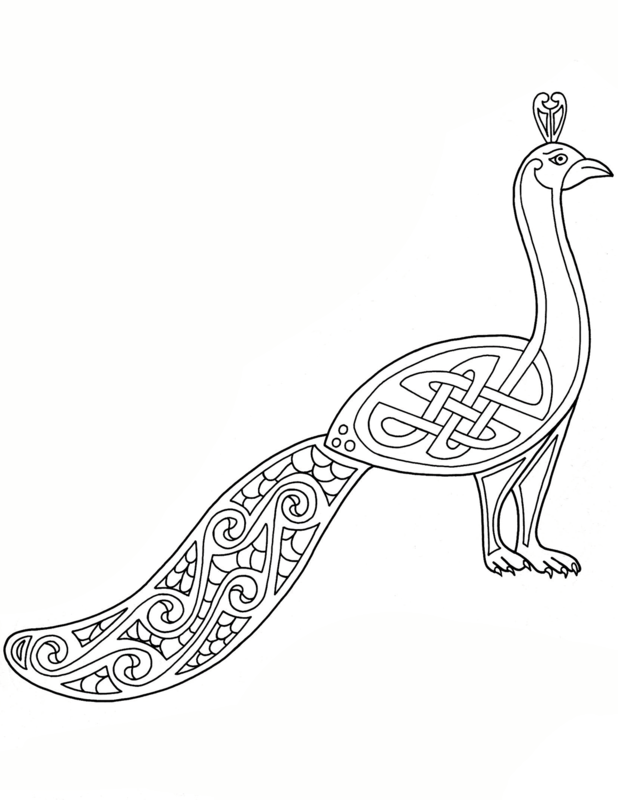 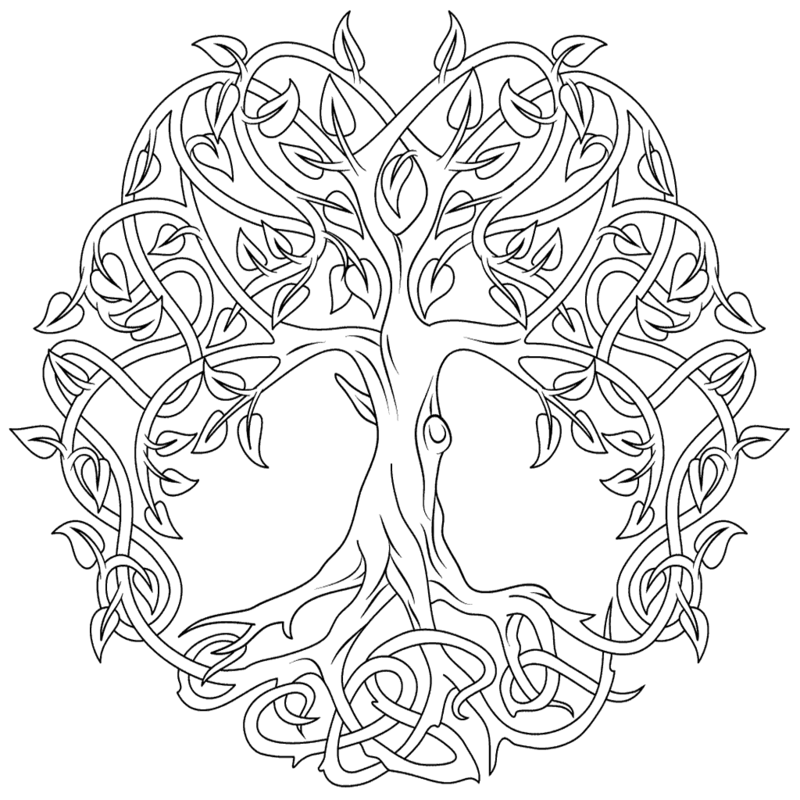 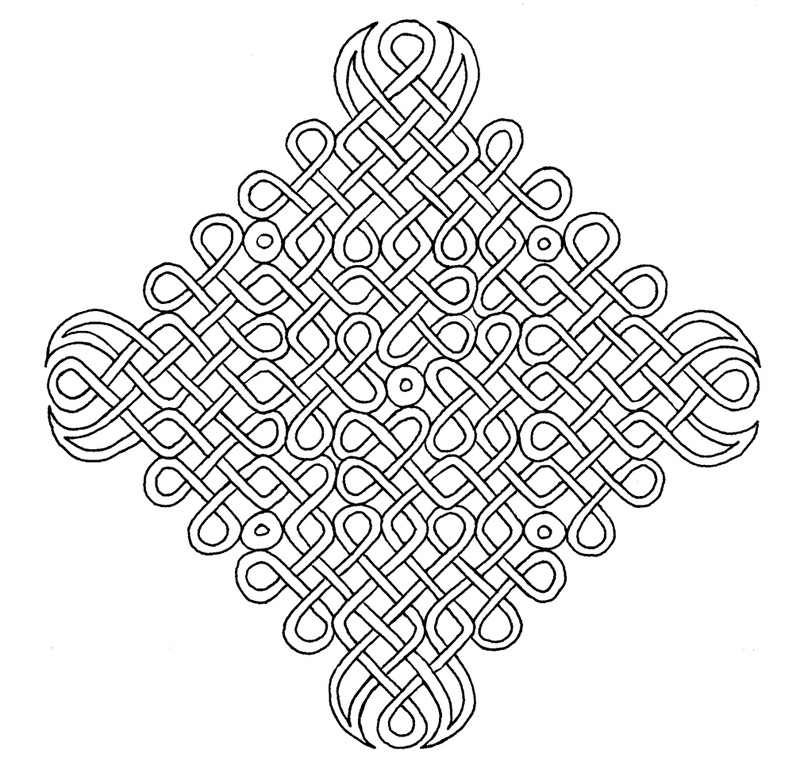 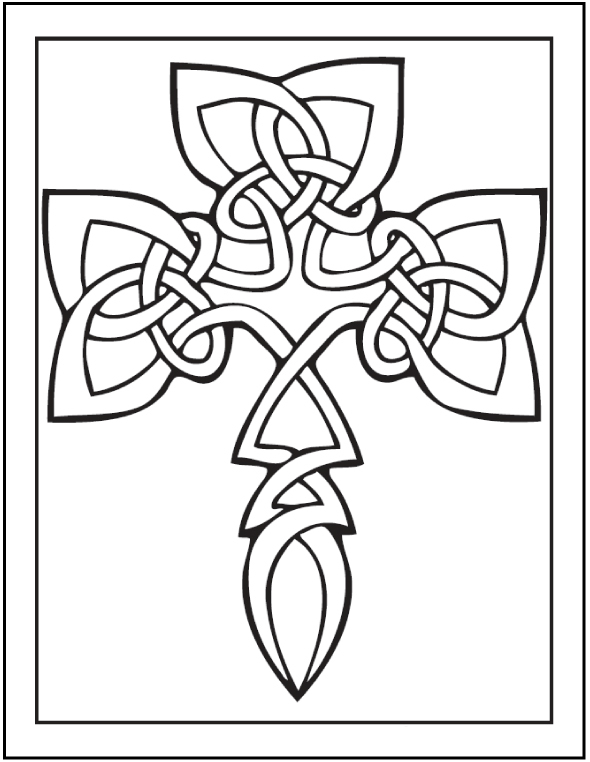 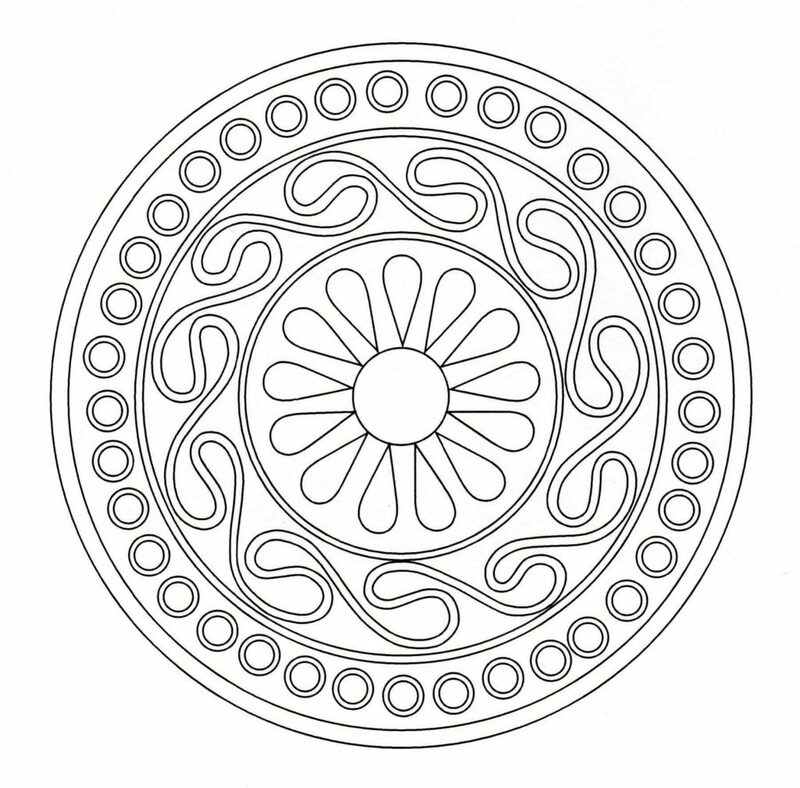 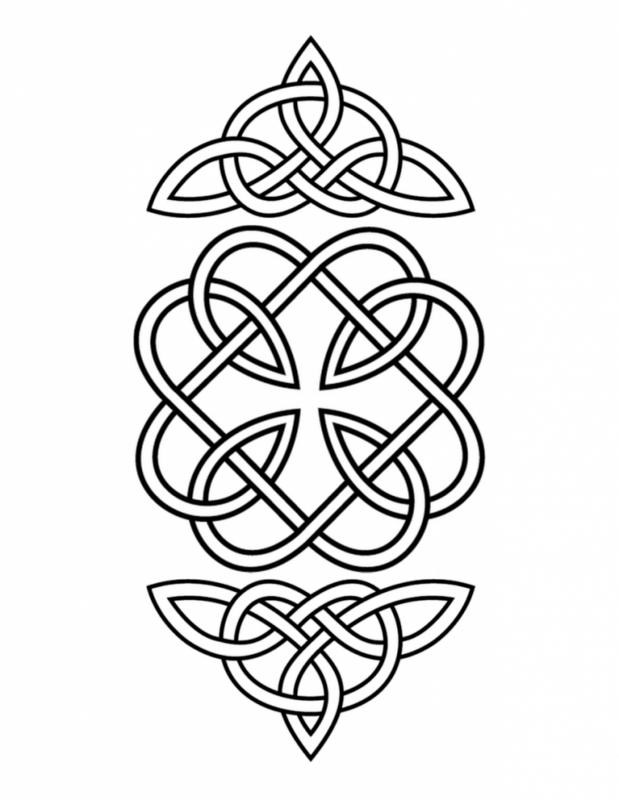 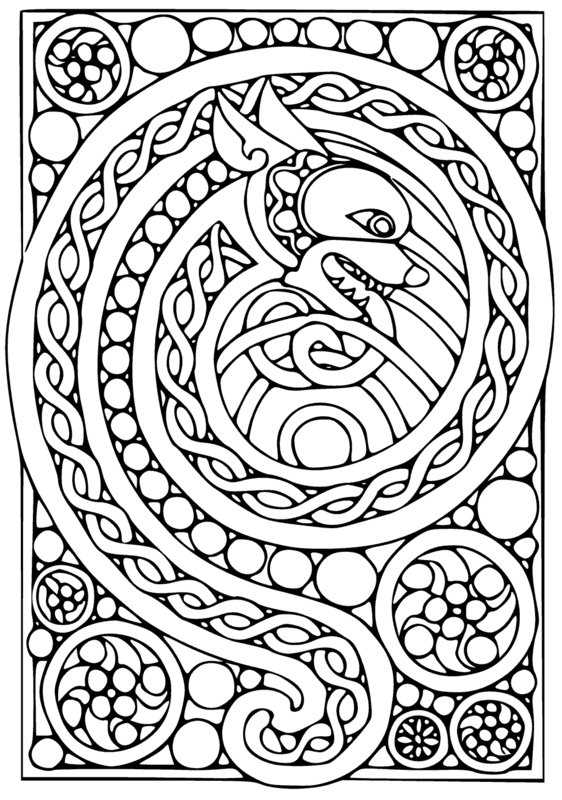 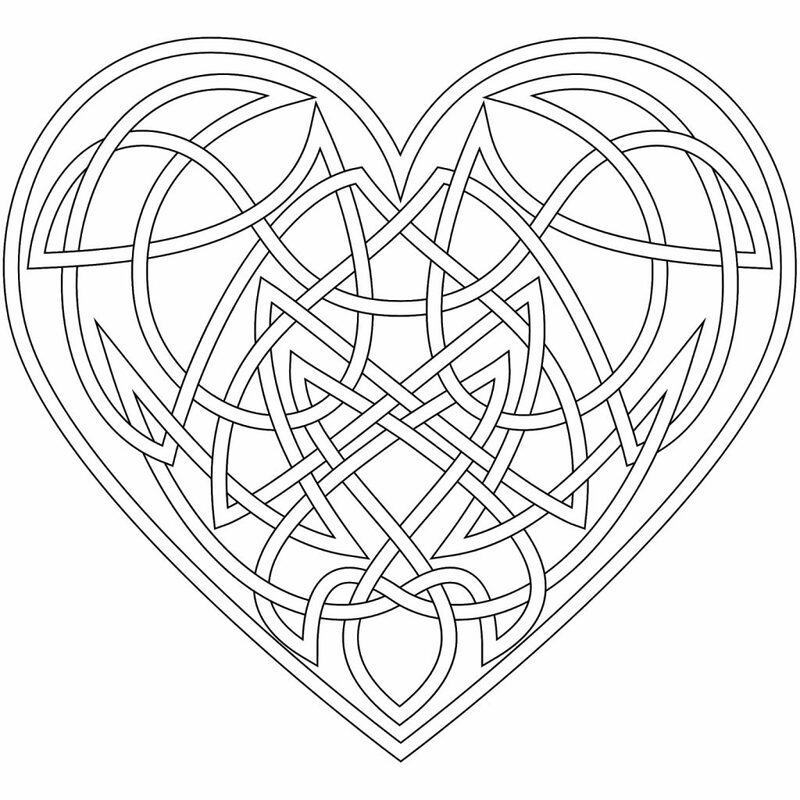 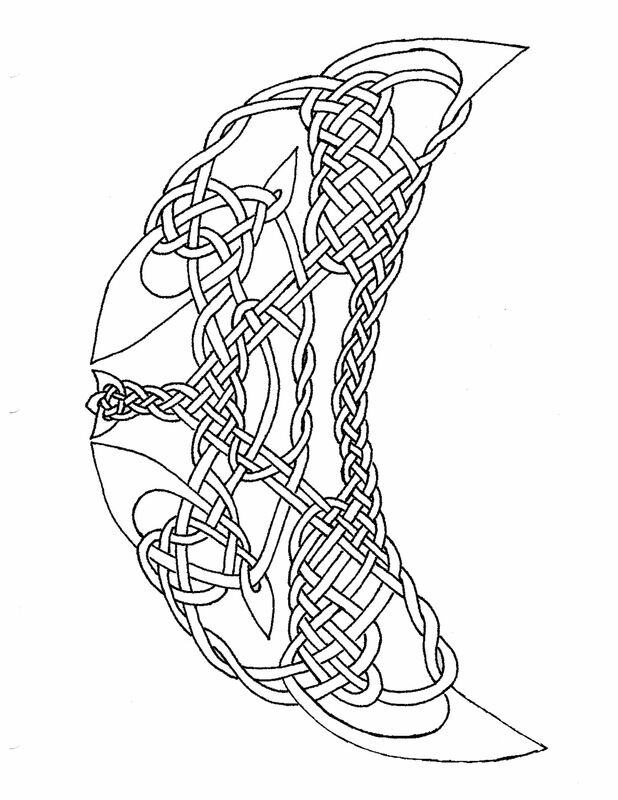 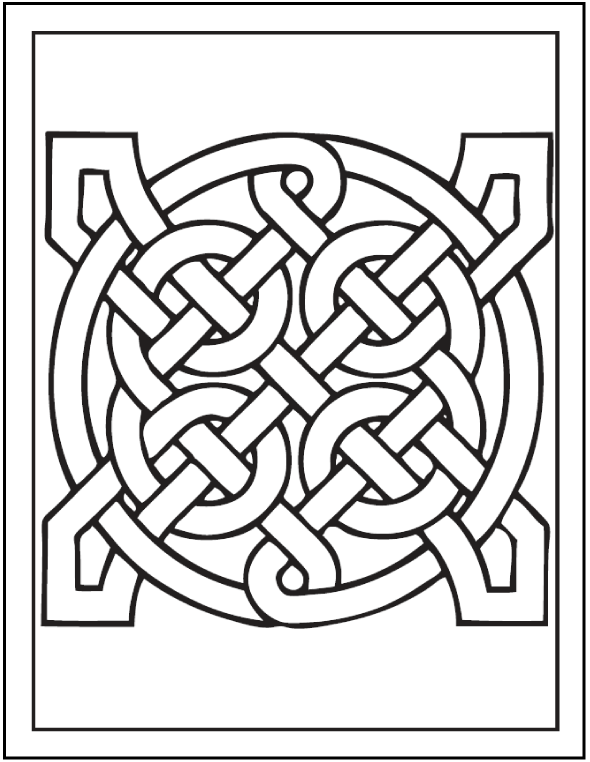 Print all of our Celtic Coloring pages for free.